The atmosphere is of utmost importance while viewing any sport in the stadium. Cricket is a religion in India and the stadiums can well be called the temples where the spectators come to witness their gods. The atmosphere is of utmost importance while viewing any sport in the stadium. India has many exquisite stadiums on par or with the ones in the West. However, in order to earn maximum profits, cricket associations who administer the stadiums end up constructing huge concrete structures, with the furthest stands providing a view that is far from good. The crowd can hardly make out what’s happening at the centre stage and have to restrain themselves to look onto the big screen to know what exactly has happened. Also, in India, the crowd doesn't have the liberty of watching the action by holding a drink and lying down on the grass banks or by watching it cage-free, closer to the action. 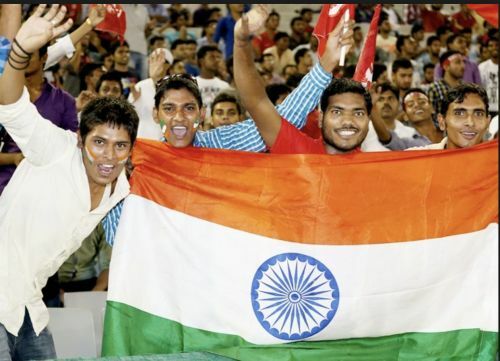 In this article, we look at 3 such stadiums in India that are best from the spectator's viewpoint and that gives the crowd their money's worth. 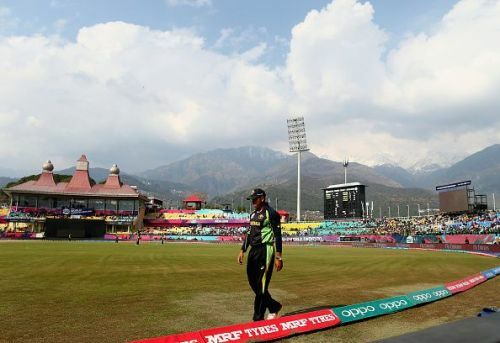 The Himachal Pradesh Cricket Association (HPCA) stadium in Dharamshala is one of the most picturesque stadiums in the world. The stadium is situated at an altitude of over 1400 meters above the Sea Level. In the backdrop, the snow-capped Himalayan mountains can be seen as a part of the Dhauladhar hill-range. Apart from the scenic backdrop, it offers a number of great facilities to the spectators. The stadium is not overly built and small to medium-sized stands in comparison to the modern stadiums in the world. The finishing is simple and unadorned, adding to the atmosphere of the place. The capacity of the stadium is 23,000. The stands are built at some height from the boundary ropes, making the view for the spectators breathtaking, to say the least. Also, the ground doesn’t obstruct the spectators with a steel cage in front of them and this is one of the most important features of this new architectural wonder.